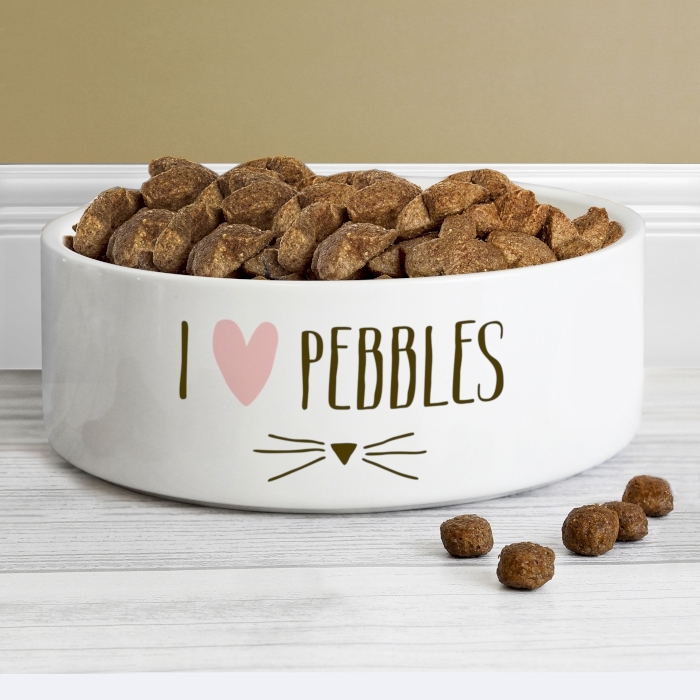 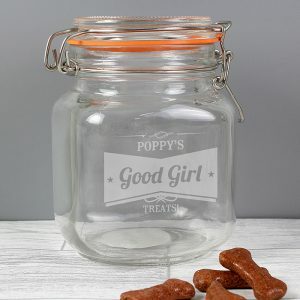 Featuring cute cats whiskers below the text I Heart and their name, this personalised cat bowl is perfect for their food or water. 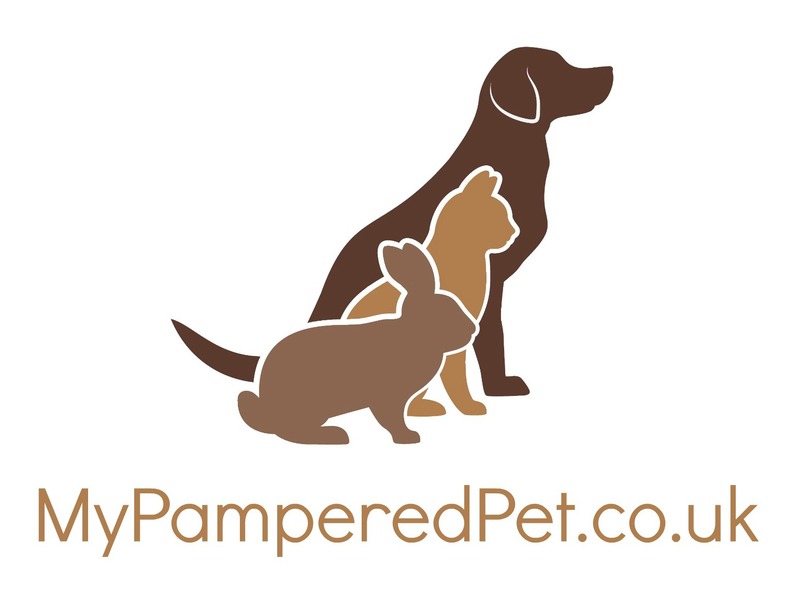 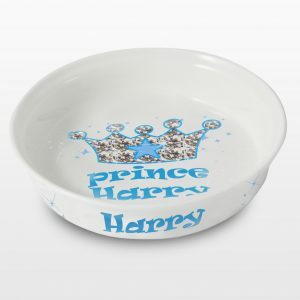 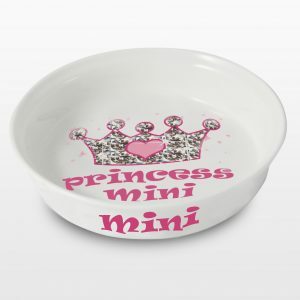 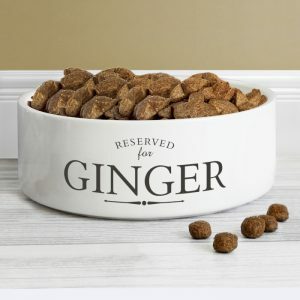 Our Personalised Cat Bowl is 14cm in diameter and can be personalised with a name up to 12 characters. 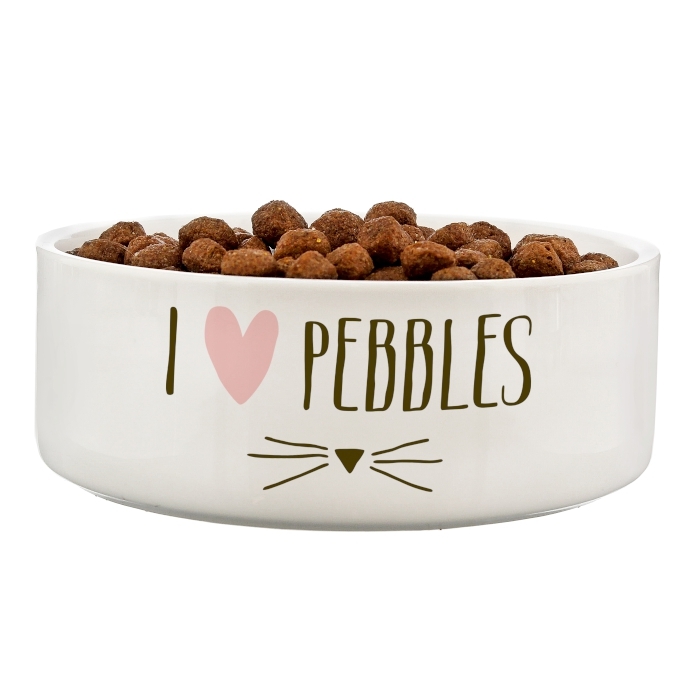 The 'I' and the heart symbol are fixed.